Bromic’s CF0500ATCG Angled Glass Top 427L Chest Freezer prioritises product visibility by tilting its curved glass top towards customers. This unit feature easy-clean condensers to keep condensation on the lockable sliding glass doors to a minimum in even the harshest Australian conditions. The angled top curved glass chest freezer offers the perfect display for ice cream and frozen food. Bromic Refrigeration offers commercial cold storage options such as the CF0500ATCG 427L Chest Freezer. 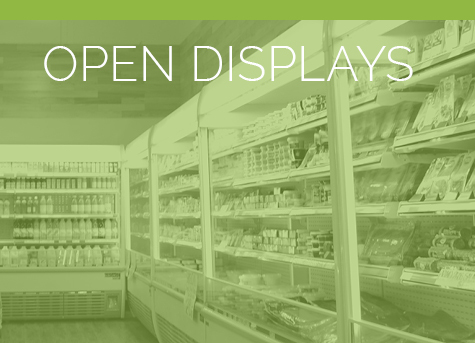 A combination of sturdy, shatterproof glass, and stainless steel, our equipment is energy-efficient and built to withstand daily wear and tear. 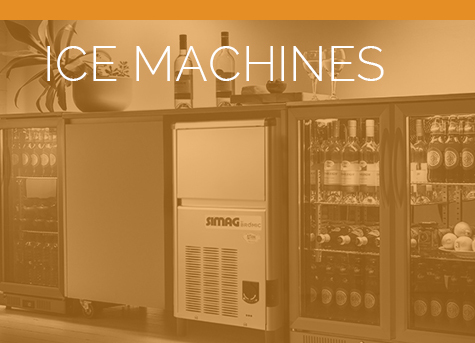 Just check out this featured freezer! The CF0500ATCG 427L Chest Freezer Angled Top Freezer is a display chest freezer that is ideal for anything, including a variety of foods and beverages. It is fitted with a display panel and curved sliding glass lids so customers can easily see and access the contents inside. The sliding glass lid is encased in an aluminium frame and has an integrated locking mechanism that allows it to slide open from both left and right. 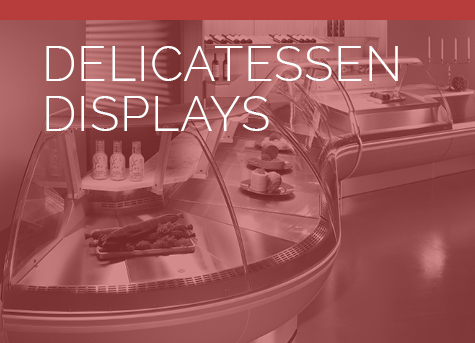 Inside, six display baskets allow for storing a variety of food products, from hotdogs to ham. Lockable castors make movement easy and ensure that it stays securely in place. 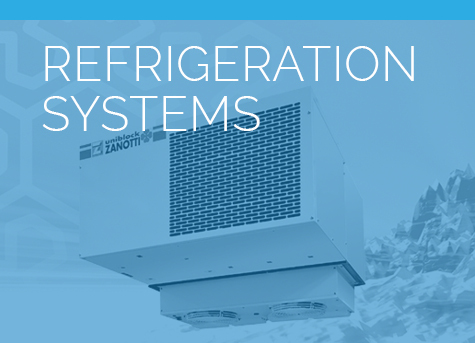 Learn more about the CF0500ATCG 427L Chest Freezer. Download the product catalogue or make an inquiry!